This is really amazing. Soft robots that can be self-contained. Certainly not a new food, but this is early stage development of more humanoid robots. 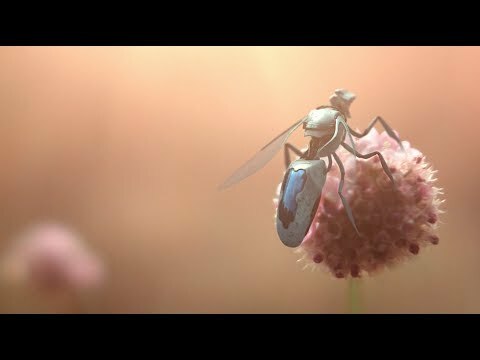 Robotic, solar powered bees that pollinate where natural bees have disappeared. They even have insecticides in them to keep predators away. How these might affect the future of agriculture has great possibility for a biosphere under attack. This wearable finger reader combines several recent and new technologies to create an alternative to braille. Imagine how the development of this technology might help those that are blind or with very bad eyesight navigate the world. 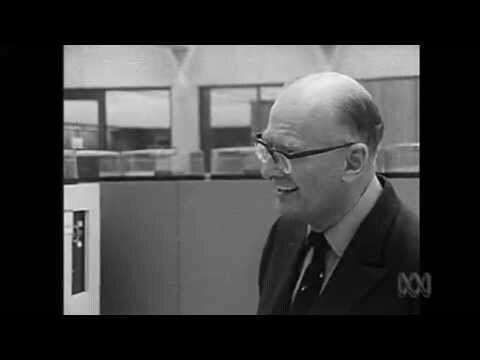 Arthur C. Clarke is one of the men who led me to become a futurist. 40 years ago he was loosely accurate about how we live today. By the way, his novel “Childhood’s End” was the only fiction book I reread before writing my first book “The Shift Age” One of the greatest futurists of all time. Technology always changes the creative arts. Think of sound recording of 100 years ago that brought music to people out of ear shot. Here we have ballet, motion capture and a robotic camera creating something new. Technique and technology together. 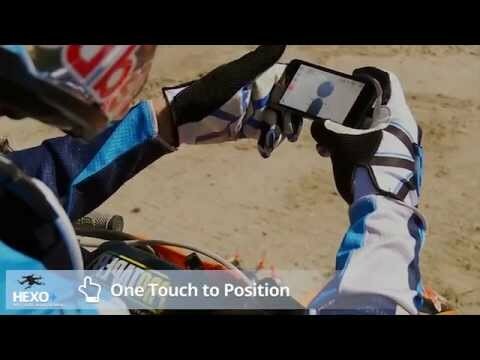 To capture any activity of yours autonomously. Track yourself from the air. Who won’t want one? There are many ideas about re-engineering our atmosphere that is under attack from the use of fossil fuels. This one is both odd and very logical. Look! It’s a man! It’s a plane! It’s a floating jellyfish! This may look simple, but it is a beginning of ways to enhance the human body to better perform tasks and will lead to better human performance. A low level start to transhumanism today. This combines three things we embrace about the future: low cost building, energy efficient buildings and robots. We cannot continue to use 20th century building techniques that are expensive and not energy efficient. 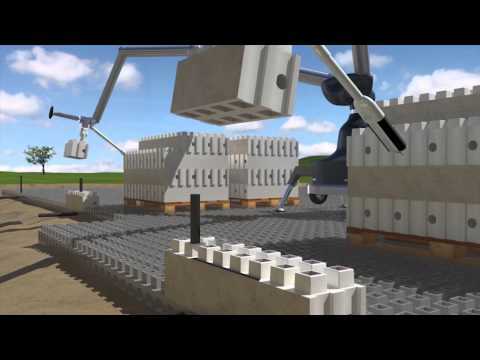 Robots can much more cheaply and more quickly do the work of brick layers. 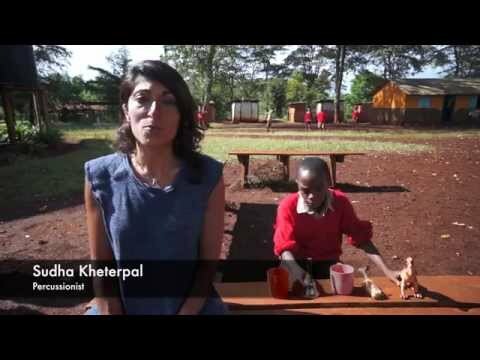 As we continue to stress the planet, new ways of building are essential. 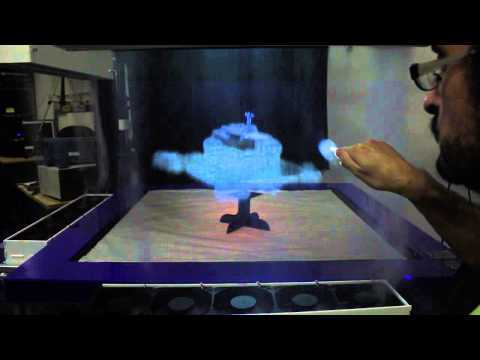 An innovative use of water to create holograms on tabletops. This is early stage development for what we will be carrying with us in 2-3 years: handheld hologram devices. Imagine conference tables of the future when a global team can all be brought into the meeting via holographs. Certainly in this decade.